Eli - Audiobook (abridged) | Listen Instantly! What If Jesus Had Not Come Until Today? Who Would Follow Him? Who Would Kill Him? A fiery car crash hurls TV journalist Conrad Davis into another world exactly like ours except for one detail—Jesus Christ did not come 2,000 years ago, but today. Starting with angels heralding a birth in the back of a motel laundry room, the skeptical Davis watches the gospel unfold in today’s society as a Messiah in T-shirt and blue jeans heals, raises people from the dead, and speaks such startling truths that he captures the heart of a nation. But the young man’s actions and his criticism of the religious establishment earn him enemies as ruthless as they are powerful. An intense and thought-provoking novel, Eli strips away religious tradition to present Jesus fresh and unvarnished. With gripping immediacy, Bill Myers weaves a story whose truth will refresh your faith. Download and start listening now!
" Thought provoking......where would I stand? Who would I trust and believe? " " It's more than a book, it's so real. I would give this book to everyone. " " Knowing the scriptural stories, I found this a horrible comparison. I knew what would be coming next and could hardly bear to get through it! I was never so glad as to end a book as I was this one! BORING!!! " " While many christian novels are chock full of blatant biblical references and cheesy dialogue, Eli isn't plagued with too many of these annoyances (that isn't to say there isn't any). 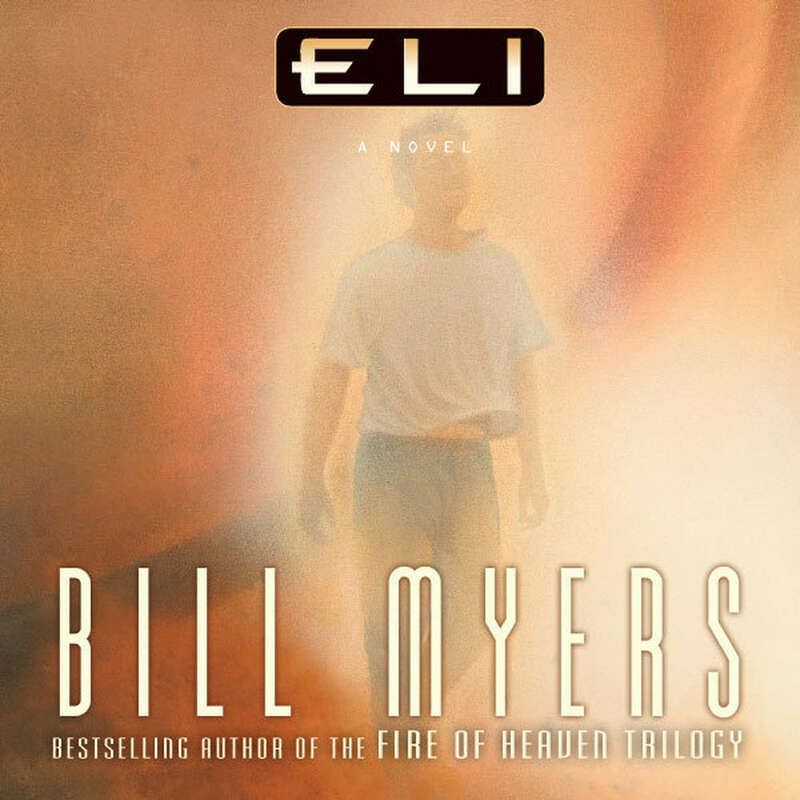 The Messiah coming during modern time is an interesting concept to meditate on and I think Myers does a good job fleshing out the story and creating characters that are not only true to the Bible but still interesting and real. Not a story for everyone but worth giving it a try. " " A vivid work of fiction that captures the excitement, beauty and eloquence of the Biblical Gospel. " " So often as we think of Jesus, it seems hard to break Him out of that guy with sand in his hair and a long white flowy robe thing on. This book was a great piece that took Jesus out if the desert for me and really think about His life in a different way. I thought it was a fantastic read, but its been a few years. " " Not actually all that great. The premise is that Jesus comes in the present day. I just couldn't wrap my mind around the fact that Bill Myers assumes the future would be the same whether Jesus had come 2000 years ago or today. Everything we see around us has had the influence of Christ. Nothing can escape that. " " A very good novel about what it would be like if Jesus had lived in current times. " " Great book! The book really makes you think how you might view Jesus if he came during this generation. " " I adored this book! Beautifully written and provocative (in a good way). I felt so uplifted after reading this book, and so much closer to my Savior. Recommend this to anyone who enjoys Christian novels or alternative histories. " " A great book that creates a modern Jesus and His passion. " " This was an amazing twist on the story of Jesus' birth, life, death, and resurrection. It gives a good picture on God's love and mercy. And he really brought out how God forgave us by dying on the cross....or in this case a tree. " " Thank you Bill Myers for reminding me that Jesus is my friend. " " great book to give you something to think about. 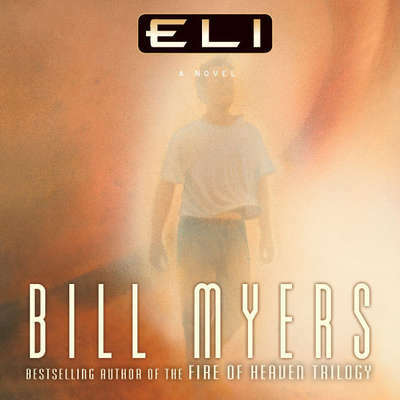 Can't wait to read another book by Bill Myers. " " What would it be like if the Savior had not yet been born but came now...in this generation? Very interesting story. " " didn't really work for me. liked other books by Myers a lot better. " " Very thought provoking book. I found myself going back through the gospels to compare the stories of Jesus's life to what I was reading in Eli. This book places the setting of Jesus's story in modern day. I now completely "get" why Jesus was so controversial and such a threat to the establishment. " " This book really makes one think and contemplate. What would it be like if Jesus came in this era and not over 2k years ago? It may be a book of fiction, but if you were raised in Christianity, it will really give you food for thought :) "
" If Jesus was born today, would we react like the shepherds, the Pharisees, or the mob that crucified Him. This parable of the life of Christ cuts through our prejudices and strikes us with the realities of the life of Christ. " " Cool story based on the premise of Jesus coming to earth for the first time in the modern age. Good parallel. " " This is one of my favorites! Highly recommend. " " A good tale of how Jesus would be in today's world. I really liked this book "
" Interesting to think about Jesus coming today. Instead of 2000 years ago. In jeans and a tee shirt no less! " " Amazing read. A thought provoking story that puts Jesus' arrival in modern times. A must read for any christian. " " This book was soooo amazing. It made me want to be able to just hang out with Jesus in person like this guy does. " " loved it. what if jesus walked today? how would we treat him? " " This a great Christian book. It's the first of a trilogy and I feel it's the only one worth reading. The other two, I just couldn't get into. I have thought about the topic about Jesus before and wondering how today would be without Him and this answered it for me. "